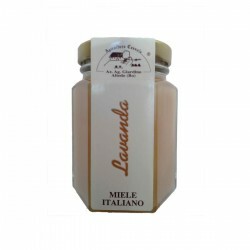 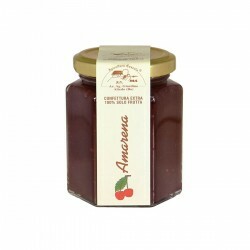 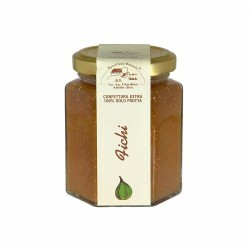 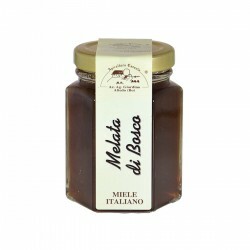 The Apicoltura Cazzola is a farm specialized in the production of honey and high quality jams. 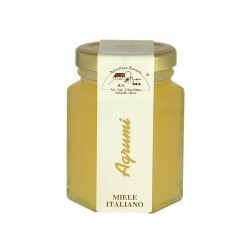 It owns more than 200 hives. 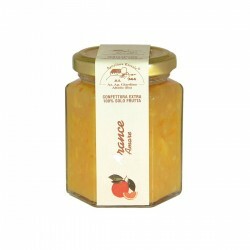 The secret that made the success of this farm has always been to 'do not change what nature has already produced in a perfect way'. 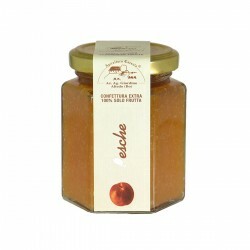 To get different botanical origin honey, the hives are taken throughout the year on their blooms. 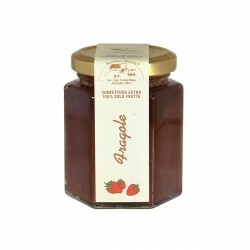 The extra jams produced by Apicoltura Cazzola all have a minimum sugar content of 45% and no pectin, only with sugar from fruit. 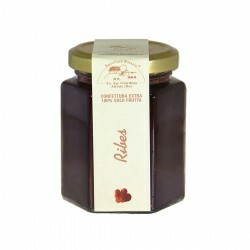 The percentage of the specific fruit is very high because unlike those obtained with cane sugar or sucrose, these jams contains only fruit sugars, coming even to 140g of fruit per 100g of product, and then with high percentage of the specific fruit. Thanks to a low-temperature cooking, benefiting both the flavor that the color of the original fruit.